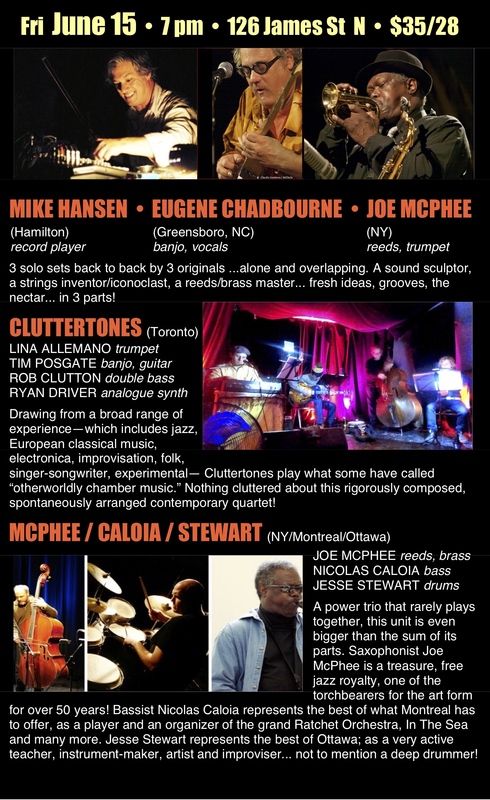 Canada has a tradition of creative visual artists who are also musicians – specifically, drummers: Montreal’s John Heward, Vancouver’s Gregg Simpson, Toronto’s Gordon Rayner, and now in Hamilton, Mike Hansen, a recent Toronto expatriate. A full-time artist since 1993, Hansen’s music revolves around the notion that noise can be a social tool that brings together both art and its participants, breaking the art world’s traditionally rigid boundaries. 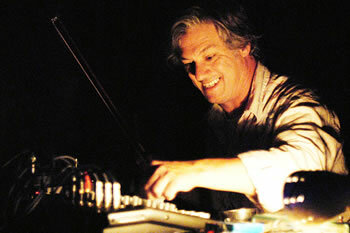 He points out: “As George Gershwin said, ‘I frequently hear music in the heart of noise.’ It can be an improviser’s delight, the sounds that surround us disintegrating all a priori coding of our existence.” Hansen is known as an experimental turntablist, and an electronic creator and sound sampler. Two of his latest projects are Strum, a participatory sound installation that examines music improvisation through the idea of a self-playing guitar, and ConFab, a six-channel video/sound installation that allows the viewer to see the drum solo from the drummer’s perspective. Born in Mount Vernon, New York, Eugene Chadbourne grew up in boulder Colorado, but it was during a stint in Calgary that he began his musical career, inspired by the far-ranging music of Anthony Braxton and Derek Bailey. Returning to the USA, he began creating his own unique blend of folk guitar musics and free improvisation, founding the band Shockabilly and collaborating with such musicians as Henry Kaiser, John Zorn, Frank Lowe, Jimmy Carl Black, Han Bennink, Fred Frith, Elliott Sharp, Leo Smith, and many others. As Robert Palmer wrote in the New York Times, “Chadbourne plays in a wild, teetering style that approaches anarchy and sometimes takes the plunge.” Since then, he has appeared on over 100 recordings, toured Europe, Asia, and Australia, and currently performs in a quintet with Jeb Bishop trombone, Jorrit Dykstra saxophone, Nate McBride bass and Curt Newton, drums. Eugene Chadbourne is the inventor of the unique performing instrument, the electric rake. A power trio that rarely plays together, this unit is even bigger than the sum of its parts. 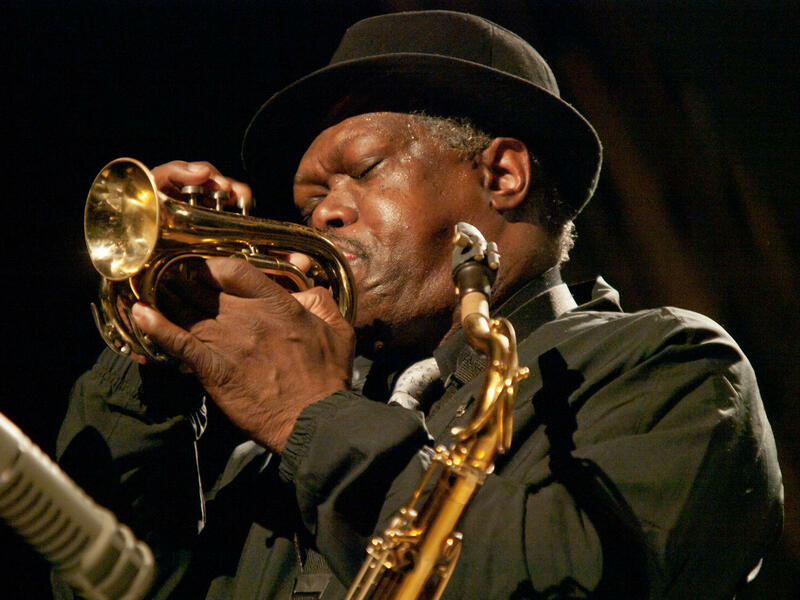 Saxophonist Joe McPhee is a treasure, free jazz royalty, one of the torchbearers for the art form for over 50 years! Bassist Nicolas Caloia represents the best of what Montreal has to offer, as a player and an organizer of the grand Ratchet Orchestra, In The Sea and many more. 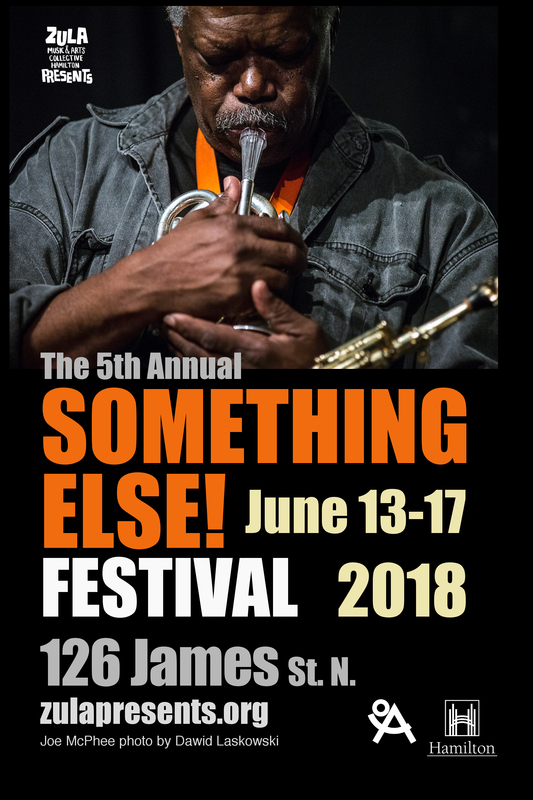 Jesse Stewart represents the best of Ottawa; as a very active teacher, instrument-maker, artist and improviser… not to mention a deep drummer!